HomeUK Athletics NewsRace ReportsSimplyhealth Canine Run – ENTER NOW! ENTER THE SIMPLYHEALTH CANINE RUN NOW! For the first time, Simplyhealth Great South Run is hosting the inaugural Canine Run – a 2.5km race for you and the your dog! 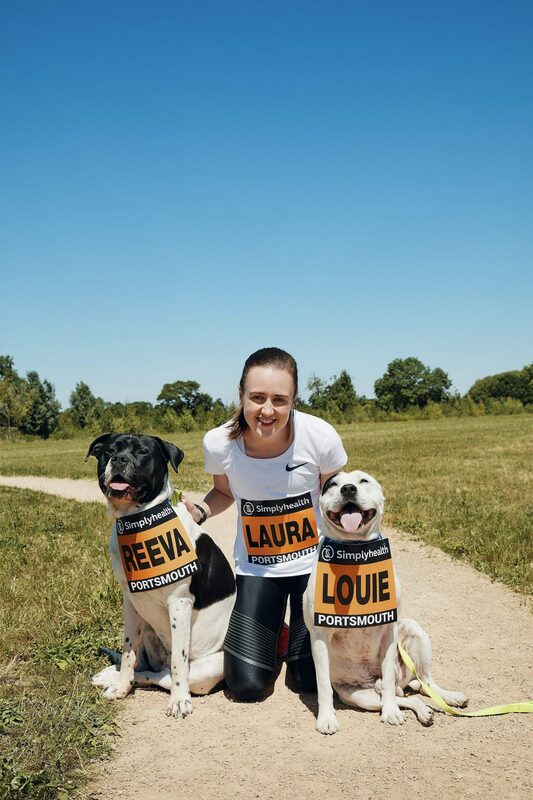 And what is more, Britain’s top middle distance runner – and recently qualified vet – Laura Muir is urging you and your dog to get involved in this inaugural race and initiative to keep your canine fit and healthy. The Canine Run is a 2.5km race for 100 dogs and their owners. Sadly this isn’t a race of dog against man, but rather a joint effort from both dog and their owner against the other competing duos. The entrance fee for the race is £15, but with only 100 spaces available, you need to get signed up soon! 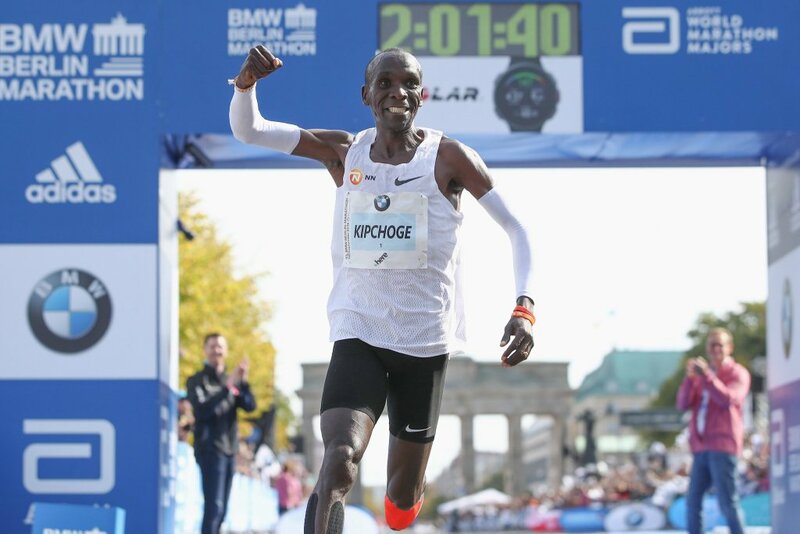 The race is set to be held at 09:00 on Saturday 20th October alongside the Simplyhealth Great South 5km, Junior and Mini Great South Run races. It also precedes the main event held on Sunday 21st October which is the Simplyhealth Great South 10 miler, one of the main events in the Great Run series which is annually held on the Southsea seafront, finishing along Clarence Esplanade. Why should you (and your dog) get involved with the Simplyhealth Canine Run? Running alongside your dog has been done for as long as dogs have been pets. It is now not uncommon to see a variety of breeds doing their best to beat their human owner in local Parkruns. Now that the Simplyhealth Great South Run has incorporated the Canine Run into their weekend schedule, you can try your hand (or paw) at an official dog and owner race. Each dog will be rewarded with a collar and a treat for completing the race, whilst the lucky owner will also get a Canine Run t-shirt. There will also be a separate, special dog-only area in the event village for your dog to meet and make new doggy friends. To find out more information about the Simplyhealth Canine Run and to enter, click below.